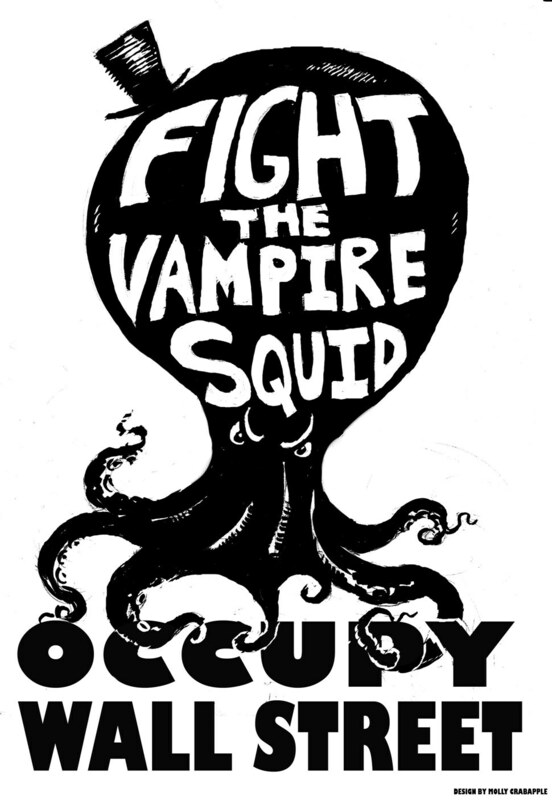 The following is a series of posts on electoral activism. They were written as part of the Green Party’s campaign for Seth Kaper-Dale for Governor of New Jersey 2017 but, I hope, apply more broadly to anyone challenging the established electoral system. Learning from the Green Party Defeat in New Jersey. Local electoral gains are beginning to add up. The Green Party won 45 local seats nationwide in 2017 for a total of 141 in 18 states. Democratic Socialists of America (DSA) added 15 new elected officials to their 20 already holding public office. Progressives endorsed by Our Revolution and running as Democrats also did well. Overall third party and independent representation is up 40% since 2014. This bodes well for the long game. But, how progressives and alternative parties can win major office remains an open question. In 2017, Wall Street’s strongest candidate, Phil Murphy, won the New Jersey Governors race with under 20% of the eligible vote. But it was “none of the above” that had the big numbers with at least 65% of the eligible voters staying home, making it the lowest turnout in history. The people of New Jersey have rejected the major parties without choosing an alternative. The Green party was unable to win significant votes, totaling a tiny .5% of the vote cast by a brave and desperate 10,000. Beneath the liberal pretensions and snobbery that shape the narratives of New York City media, New Jersey and New York City have become increasingly conservative. Or more precisely, the remaining voters have become more conservative as a growing number abandon elections altogether. In both substance and style Chris Christie foreshadowed Trump and he was elected twice. The second time was a landslide with the support of many Democratic voters and officials. New Jersey also voted for Clinton when they had the choice of Sanders in the 2016 Democratic primary, as did NYC. Murphy’s victory depended on voters that were willing to overlook the central role of Goldman Sachs in creating the brutal inequality that helped to give us Trump. Nine New Jersey counties voted for Trump as did Staten Island, Orange, Putnam and Suffolk County — the most Jersey-like suburban counties in the New York metro area. Trump is New York City born and bred — a plain fact that the corporate media has all but ignored. Imagine the scorn that would have been heaped on Iowa, Alabama, or West Virginia had Trump hailed from the deplorable hinterlands. Is it fundamentally conservative to accept that fact that Phil Murphy can buy his way into the governor’s mansion? I can hear the appeals to so-called realism now and anyway “that is just the way it is.” Well, that’s the way it was when Jon Corzine purchased the same post in 2005 before losing to Christie in 2009. The Republican’s open class-war program and New Jersey’s own financial crisis will give Murphy an excuse to betray his promises and — Corzine redux — pave the way for an eventual Republican return to power. While there are lots of good people within every demographic, New Jersey has two large related social groups that act as a support network for the two-party system. The urban professional and managerial classes are the core constituency of corporate Democrats and the affluent white suburbanites are the Republican’s base. Beneath the appearance of extraordinary differences between them, they have a lot in common starting with a belief that the established order is the only possible world. Both believe, in there own way, that the economy is based on merit. Both believe they have earned their social place and their political opinions through hard work or higher education. The liberals just toss in a dash of corporate identity politics to rally their troops and the conservatives stir their side by scapegoating immigrants and calling on white identity. Both are galvanized by the fear of foreigners — be it Russians or Mexicans — and fall into line by blaming others for problems of our own making. 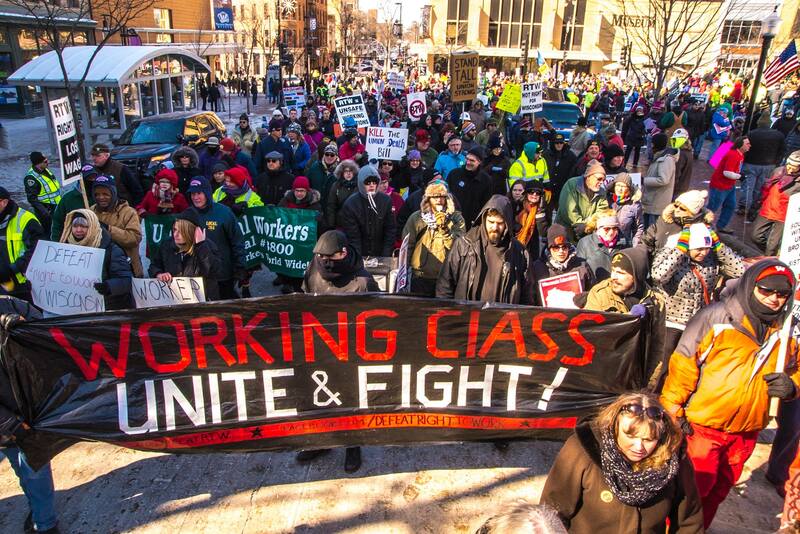 Many in both these buffer groups have careers with the major industries of the region: insurance companies and Big Pharma that oppose universal health care; Wall Street firms that produce extreme inequality; media conglomerates that control the newspapers and TV; and the large corporatized universities that serve business interests while impoverishing students and workers. These corporations exert enormous economic, political and cultural power, pushing New Jersey and NYC to the right. Voting records too often reflect that conservatism. Many unions, environmental groups, student organizations, even some civil rights groups remain faithful to the well-worn but worn-out tactic of “access” to the powerful rather than challenging the powerful. They continue on the same path as if the same 50-year period of relying on access has not also been one of across-the-board decline in the fortunes of the multi-racial working class, students, women and the environment. In 2016, a record 43% of union members showed their desperation and acceptance of scapegoating by voting for Trump. In 2017, instead of embracing more aggressive campaigns to better educate workers or organize the unorganized, New Jersey’s union officials took the shortcut, circled the wagons and went for Wall Street. Now we will see what they can make of their victory. Will the two-party system retain the allegiance of urban professionals, managers and affluent suburbanites as the multiple crisis of environmental destruction, war, inequality and corporate control continue to deepen? Its hard to say. Many individuals from both groups already do the right thing. If their complicity with and support for the corporate order can be weakened, even a little, it could mean a lot. The best way to force their hand however is by exerting pressure and leadership from below. The primary problem with the 2017 Green party campaign for governor of New Jersey was the lack of resources. All other problems were secondary. The Green Party has the values, principle and platform to win. The Sanders campaign proved that. Sanders offered a less complete version of the Green Party values to a public more than ready to hear it despite media censorship and a rigged election. The Greens have it all except a convincing path to power and the resources to make it real. Too few volunteers and too little money limited the Green Party’s ability to really test the strategy of reaching out to the young and the largely black and brown working-class communities. The focus on the most exploited and oppressed was not simply the result of a grand analysis but was the product of face-to-face interactions with people from the outset. People of color and younger voters from all backgrounds were the most likely to take our fliers, talk with us a bit, look us in the eye and thank us for our efforts. And, we should not forget that Kaper-Dale/Durden did get the endorsement of two local Our Revolution chapters and two civil rights organizations. An unknown but surely substantial number of our 10,000 votes were from immigrant and anti-racist activists, Berners and social-democrats and young people hoping for a better life. The Jabari Brisport campaign in NYC also suggests a coalition with DSA and Our Revolution is well worth exploring. 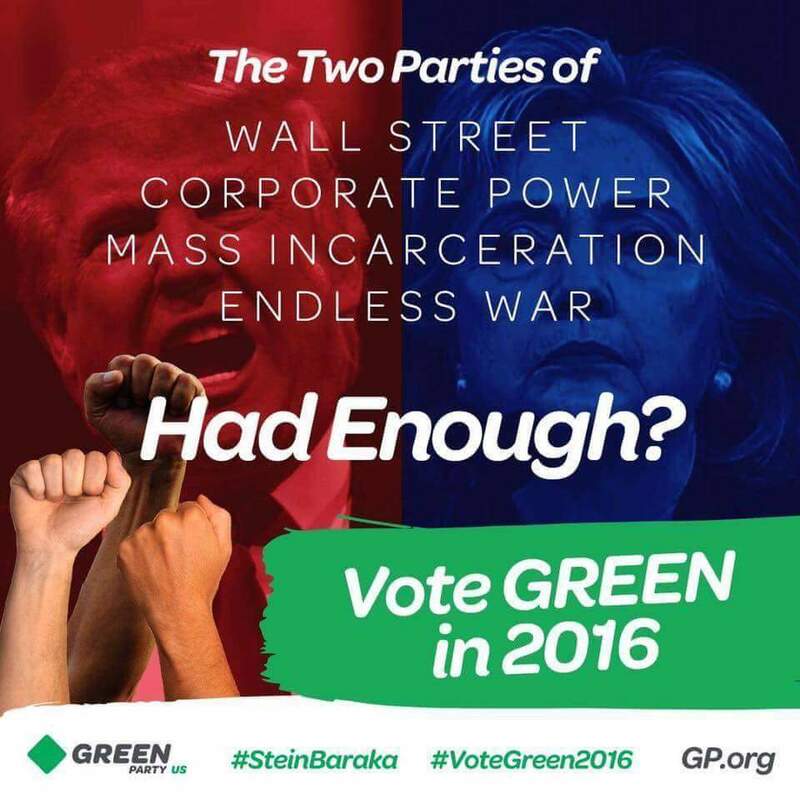 The Green strategy was twofold: outreach to the unrepresented and discouraged working class and to other progressives. The team was approximately 100 people with about a third who made major commitments of time, energy and money. A real run at power would have required a minimum of ten times that much: 1,000 volunteers with 300 ready to devote serious resources to the campaign. This begs the question: How can progressive campaigns dramatically increase their resources? One possible answer is to conduct electoral campaigns much more like social movements. If the Green Party is going to have successful runs at major office it will be to the degree that it becomes the electoral wing of the social movements. Can we organize the unorganized? First we must bring a culture of organizing into electoral politics and then fuse the Green Party with the kind of social movement organizing that continues outside of elections. For electoral organizing, progressives might start two years out from the election with a series of listening sessions hosted by local leaders from various communities — urban, rural, small town and suburban. Based upon these listening sessions party activists could go on to help people form organizations suited to their needs or support existing ones. These might be community groups to advocate for their neighborhoods at city hall or service organizations to fill urgent community needs. Electoral reform groups, tenants unions, environmental groups, civil rights groups, Green Party chapters — a victorious campaign might be built on any number of organizations. But, there must be “structure” or what Martin Luther King called “units of power.” Its about building power, not just speaking truth to power. Each community should develop leadership, strategy and units of power based on their own needs. Given the dismal turnout it would also be wise to aim for an intermediate goal. While we failed to get 5% for Jill Stein, having a strategic goal helped people understand why their participation mattered. Progressives could launch our own “Fight for 15%” as a way of giving people a handle on the value of sending a powerful message still short of total victory. A 15% turnout in a major election would deliver real power forcing the two parties to move toward the people or face the consequences. This takes time, a lot of time. The lesson of the Green Party New Jersey Gubernatorial race is that a two year campaign would be absolute minimum and only if it is also based on a foundation of ongoing community organizing. It’s a high bar and I wish it were easier but nothing short of a serious long-term organizing approach will prevail against the most deeply entrenched political machines in the world. Only millions of people can make history. For progressives that means mobilizing the latent power of the occasion and discouraged voters of every class and color. Most people in the US no longer have faith in the system but no convincing alternative has yet to emerge. 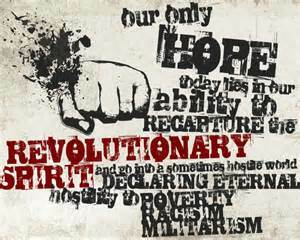 And that alternative can only be created with the energy and power of millions dedicated to challenging power and disrupting existing forms of social control. Getting the people back into politics and the money out will take deep organizing and persistence in the face of defeat. The race for governor of New Jersey is the most important election of 2017. With so much at stake you might think the people would have a real choice, and they do, its just not the choices presented by the Democrats and Republicans. When it comes down to what really matters — power and money — New Jersey is run by machine politics and the insiders know how to wheel and deal. Power in the Garden State is managed by a shifting alliance of political machines, ready to cut deals, share power and scratch each others back. At least that is how its been since Chris Christie came to rule the roost. 60 Democratic officials endorsed Christie in 2013, including major Democratic machine bosses. Let that sink in. 60 elected Democrats endorsed Christie. Christie owes his rise to some of the most toxic forces in his state—powerful bosses who ensure that his vow to clean up New Jersey will never come to pass. He has allowed them to escape scrutiny, rewarded them for their support, and punished their enemies. All along, even as it looked like Christie was attacking the machine, he was really just mastering it. This time around it’s Christie that “kicks sand” in the face of the Republican candidate even thought his very own Lt. Governor. Guadagno is 20 points down in the polls and millions short. After Christie’s gross absenteeism during his vain run for the Presidency, Bridgegate, Beachgate, plundering of the treasury with record giveaways to favored corporations, the protection and rescue of Exxon and the unprecedented low approval ratings to show for it, there is nothing Christie can or will do to help. Referring to his miserable poll ratings Christie said, “Poll numbers matter when you’re running for something….And I don’t care.” He used New Jersey for his personal gain and trashed the Republican Party, but no worries, now its the Democrats turn. New Jersey’s supreme Democratic boss is also a long-term ally of Christie. George Norcross and his brothers Phil and Donald have built their careers on the city of Camden. After 30 years of such leadership the people of Camden are desperately poor. and plagued by all the problems extreme poverty includes. Read this scathing critique of Norcorss’s recent attempt to develop Camden. And if you think there is no payoff, then tell me why the cash-strapped state government approved a $86 million tax break for an insurance company run by — you guessed it — New Jersey’s most powerful Democrat, George Norcross. According to the Mercatus Center at George Mason University, New Jersey is ranked 50th, that is dead last, among US states for its fiscal health. Will Murphy repeat Corzine by making fine sounding promises followed by austerity? There is only one reason that New Jersey — one of the riches states in the richest country in the history of the world — has budget problems and that, in the end, is the machine. And Phil “Goldman-Sachs” Murphy has signaled his acceptance and alliance with the machine by appointing tried and true team player Shelia Oliver as his Lt. Governor. Murphy does not have to run hard. The fix is in and he is way ahead on money and polls. Why have a ground game when the real game is to marry New Jersey’s old school machine with the most greedy, ruthless players on Wall Street and on Trump’s cabinet: Goldman Sachs. In the race for New Jersey Governor Democrat Phil Murphy is way up in the polls against a weak Republican challenger. With money and machines both aligned in Murphy’s favor New Jersey faces yet another non-competitive election. To spice up a bland campaign, Murphy has positioned himself to run — not against Republican Kim Guadagno or Green Seth Kaper-Dale — but against Donald Trump. In repeated statements on his website and in TV advertisements Murphy claims he will stand up against Trump. This is doubtful, unless you believe that Goldman Sachs is ready to take on Goldman Sachs. Murphy will likely “take on Trump” the same way Christie was going to “shake things up” in Trenton and Trump was going to “drain the swamp.” Which is to say not at all. Goldman Sachs is the most politically active financial institution in the US and has earned the nickname “Government Sachs.” Whether it’s a Democratic or Republican administration, Goldman continues to wield power and win influence despite being the protagonists of the on-going 2008 economic crisis. The stage was set for disaster when Goldman pumped up the sub-prime mortgage market which they knew was highly risky. They hawked so-called “derivatives” — investments made up of these bad debts — to insurance companies and pension firms, while betting against these same clients who had bought the tainted products Goldman promoted. When the financial giants fell, global shock waves rolled out of New York City destroying an estimated $19 trillion of wealth in the US alone. Millions of homes, pensions and jobs were lost. The worst crash since the Great Depression devastated the working class with African American households losing half of their wealth. Former Goldman executive and Bush’s Treasury Secretary, Henry Paulsen made sure Wall Street was insulated from risk by arranging massive bailouts from the US taxpayer to the very banks that had instigated the crisis. Only in 2016 did Goldman Sachs quietly pay out $5 billion for wrongdoing. Informed observers claim that the penalty is itself another sham and that the actual fine is going to be far less. To this day not a single Goldman Sachs executive has been indicted for crimes, let alone gone to jail. Goldman made billions every step of the way. Murphy’s vast personal fortune comes from the astronomical pay package he was entitled to as a Goldman executive. Murphy made his political connections over the course of his 23 years at Goldman Sachs. Murphy’s Goldman connections were instrumental in his transition from Wall Street to politics. “He is a close confidant of former treasury secretary and Wall Street veteran Robert Rubin…” reported the German weekly Der Spiegel….“It was through his connection to Rubin that Murphy began working as a Democratic Party fundraiser.” Murphy also had ties to Michael Froman, Rubin’s chief of staff at the Treasury. According to WikiLeaks, in 2008, it was Froman who recommended to John Podesta, then overseeing Obama’s transition, that Murphy get a top job in the administration. In 1999, Murphy joined the firm’s management committee, an elite group that included Hank Paulson, later George W. Bush’s Treasury secretary, and Gary Cohn, now President Trump’s top economic adviser. Two years later, he became co-head of the division overseeing the assets of pensions, foundations, hedge funds, and other institutions…which totaled $373 billion by 2003. And as a prime broker for investors, his division fed hedge-fund clients enormous lines of credit, fueling Wall Street’s speculative bubble. While Murphy bankrolled the hedge funds with billions for their gambles, his confidant Robert Rubin turned Wall Street into a casino. Murphy’s colleagues on Goldman’s elite management team were Henry Paulson and Gary Cohn. Paulson orchestrated the largest Wall Street bailout in history and Cohn fueled the sub-prime mortgage market. Today, Cohn is calling the shots for Donald Trump. This is how “Government by Goldman” rolls. Now Murphy claims he will take on Trump. This is hard to believe when Trump –more than any other president — is himself surrounded by former Goldman Sachs executives. Trump’s administration has had six major players with deep ties to Goldman Sachs: Gary Cohn at the helm; Steve Bannon, now disgraced but still champion of the far right; Steve Mnuchin is in as Treasury Secretary; Dina Powell, economic advisor with ties to important Democrats and Republicans; Jay Clayton, chair of Securities and Exchange Commission. And, briefly, Anthony Scaramucci as White House communications director. The most powerful is Gary Cohn, who is Giving Goldman Sachs everything it ever wanted from the Trump Administration. The Trump economic agenda…is largely the Goldman agenda….If Cohn stays, it will be to pursue an agenda of aggressive financial deregulation and massive corporate tax cuts — he seeks to slash rates by 57 percent — that would dramatically increase profits for large financial players like Goldman. It is an agenda as radical in its scope and impact as Bannon’s was. The Trump economic agenda is the Goldman Sachs agenda — created and pitched by Gary Cohn and Steve Mnuchin. Murphy has made no effort to get money out of politics. The reality is just the opposite: Money Won. Instead of following the example of Bernie Sanders or Seth-Kaper Dale in refusing corporate donations, Murphy’s campaign would have been a big nothing without his Wall Street fortune. Murphy’s investments made $7.3 million in 2015 alone. He relied on personal wealth to win the nomination. Once in the general election Murphy shifted gears and went for the public matching funds that gives him tax dollars while limiting his spending and personal loans to his own campaign. But, the program sets no limits on the spending of outside groups. The Cherry Hill event is a collaboration between Democratic gubernatorial nominee Phil Murphy and South Jersey power broker George Norcross. Tickets were $2,500 per person, but the invitation noted that the DGA can raise unlimited amounts from U.S. donors. Murphy and Rep. Donald Norcross (D-1) shared top billing…and another Norcross brother, lobbyist Phil Norcross, was one of the hosts. Murphy and the Norcross trio. It’s both money and the machine but its also more than that. Although Murphy has never held elected office he did “serve” New Jersey. And who would put the recommendations into effect? Chris Christie, that’s who. And, of course, his Democratic enablers, Steve Sweeny and Sheila Oliver. So Murphy’s script is Wall Street’s script: privatization of public assets and cutbacks to workers. The report did not recommend stopping tax breaks to corporations, reforming regressive tax structures or identify universal health care as the best solution to our budget problems. Instead Murphy recommended “sacrifice.” It’s the same language used by elites to win concessions from workers following the 2008 crash. Did Goldman Sachs sacrifice? In the third quarter of 2007, when every other big bank showed huge losses, Goldman Sachs reported a $2.9 billion profit. Former Goldman Sachs executives have held positions of immense power in the Treasury, Federal Reserve and as economic advisors to Presidents Clinton, Bush, Obama, and now Trump. “Shared sacrifice” is for suckers and adverse interest is the sucker-punch. “Adverse interest” is when someone claims to “have your back” while they are stabbing you in the back. Goldman Sachs claimed it was acting in the best interests of its clients. It clearly did not. They made billions betting against their own clients. The Democrats and Republicans claim to represent the American people. They clearly do not. Their real interest is the billionaires and big corporations, and no one else. American democracy has been ruined because we have accepted a no-win situation. Lesser-of- two-evils voting is the terms of our surrender. Which former Goldman Sachs executive will deliver prosperity? Which faction of the secret police will protect us: the FBI, the CIA or the NSA? Should we vote for the vulgar racists that call the fascists forward or the systematic racists hiding behind Wall Street, endless war and mass incarceration. Which of the two bankrupt parties will lead? The lack of real democracy leaves us with a servant’s choice: do we want a kindly master or a cruel master? A truly free people would have no masters at all. We must stop signaling to the elites that it’s okay if they do not represent us — that it’s okay if they just hurt us a little less than the “other guy.” Lesser-of-two-evils voting gives the two-party system no incentive to represent us, just like bailing out Wall Street gives them no incentive to restrain their reckless greed. Instead we must only vote for parties and candidates that actually represent our interests and values. That is, after all, what representative democracy is supposed to be about. We Are Learning How To Battle Giants. The giant banks and political machines that control the Democratic and Republican parties of New Jersey represent the reign of money, power and war. We need a real political contest to restore the voice of everyday people. 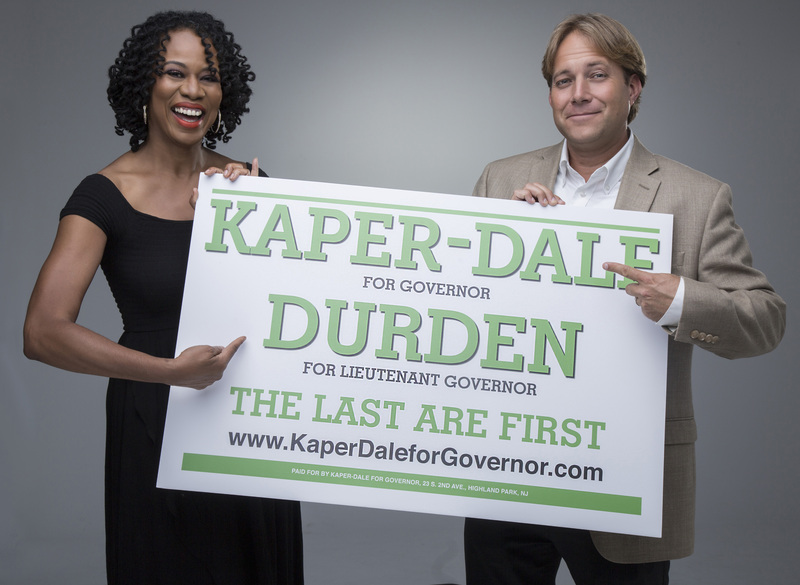 In Seth Kaper-Dale and Lisa Durden, the Green Party candidates for Governor and Lt. Governor, we have our champions. But unlike the Bible story of David and Goliath, they cannot do it alone. This is not single combat. This is a political revolution: the people vs. corporate power. Both Democrats and Republicans are deeply entrenched top-down machines interested only in their own power. But, their obsession with control and money is why both parties repeat the mistakes of the past. The Republicans nominated Christies’s next-in-command and the Democrats allowed a very wealthy former Goldman Sachs executive to purchase the nomination. If you are happy with more of the same then vote for the major parties. Where is the lesser of two evils? The lesser of two evils argument does not fly. 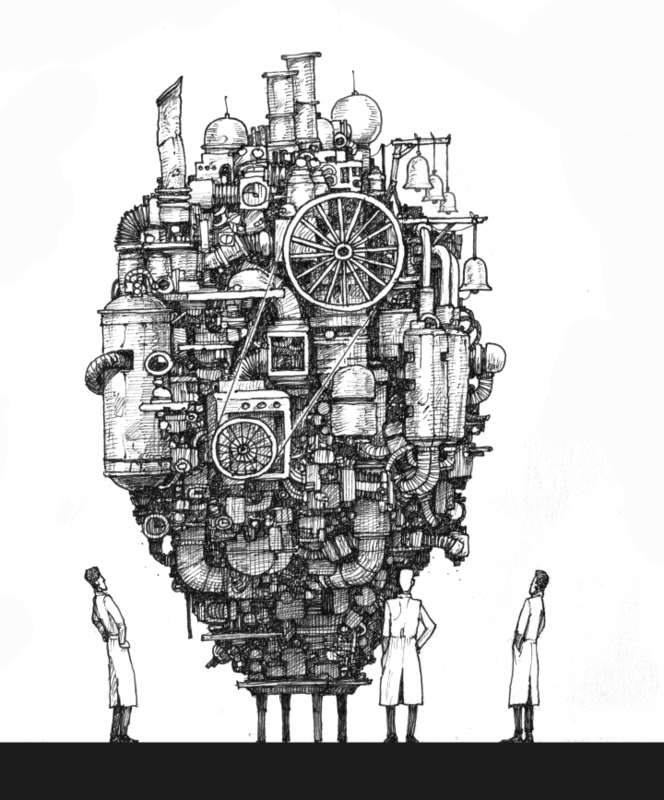 One machine is barely less evil than the other and all too often they act as one instead of two. The relationship between Democratic machine bosses and Christie was so cozy that in the 2013 gubernatorial race the Democratic party failed to support their own worthy candidate, Barbara Buono. Sixty elected Democrats, the most powerful Democratic bosses and a third of registered Democrats gave Christe and Guadagno a landslide victory. The Democratic bosses wanted Christie because it was a way to maintain and enlarge their power. Now they support Murphy for the same reason. Chris Christie went on to help Trump and Goldman Sachs — they help Trump too. Where is the lesser of two evils? Nowhere. Does this sound like the a healthy system with real political competition or bands of cunning machines jostling for position, sharing power, calling the shots and looking out for themselves? No matter who the two corporate parties run for governor the best they can do is run deep cover for a fundamentally corrupt political system. Lesser of two evil voting is surrender to the system. But we cannot battle giants without clear vision, steady aim, and the best stones and slings. We have vision precisely because the Green Party accepts no corporate donations. None. We know how to get money out of politics because we already have. This allows us to think outside of the box, free from the control of Wall Street and the war machine that blinds us to the fact that another world is possible. Our Vision: The Last are First! Who is last? We are. The 99% are. “We the people” are last. And so is the Earth we depend on. The last thing in the crafty calculations of Wall Street and the two-party system are the poor and the working-class – white, black, and brown. The last thing is the environment — and it’s really becoming obvious. The children and the old, they are last. The sick, homeless, the immigrant and the prisoner comes last. Women are last, Blacks are last, Latino are last, LGBTQ folks are last too. And everyone that ever dreamed of freedom, democracy and peace: we are last but we will never forget the promise. The last gets lip service and crumbs from the table. Our job is to make the last first. But how? Here’s how: with policies and programs that are both bold and practical. The health of our children is at risk due to unsafe drinking water. Since the Department of Environmental Protection posted data showing there is an urgent toxic lead problem in Newark’s and Milltown’s drinking water. Since then more research has shown that the problem is far more widespread. The state of NJ should declare a public health emergency immediately and distribute filters. If we do not have clean water we do not have anything. Legalization of marijuana is an idea whose time has come. But what the two parties miss is the opportunity to turn legal weed into a development program for the people of our state — not just a profit making bonanza for big corporations. A majority of people oppose marijuana prohibition. Big Pharma should not control this natural resource. Seth Kaper-Dale proposes that individuals may grow for personal use and worker cooperatives should run farms and dispensaries for the public market. Legalization of marijuana in New Jersey must be an opportunity for working people to have decent jobs. Past prison convictions will be reviewed and prisoners released if serving state sentences related to activities rendered legal under the new law. Releasing non-violent marijuana offenders will save taxpayers millions every year. NJ invests it revenues into hedge funds managed by Wall Street banks and in return we pay excessive fees. To add insult to injury, these hedge funds then turn around and loan our money out all over the world, often times to fuel wars or build oil pipelines rather than investing it our future. The mission for a NJ state bank will include providing low- interest loans to counties and municipalities for infrastructure projects, buying out mortgages of homes in contested processes of foreclosure, re-negotiating fair mortgages and providing low interest loans to NJ university students to make higher education affordable. We would partner with local community-based banks and credit unions to provide low cost loans to small businesses, rather than leaving them at the mercy of banking profiteers. 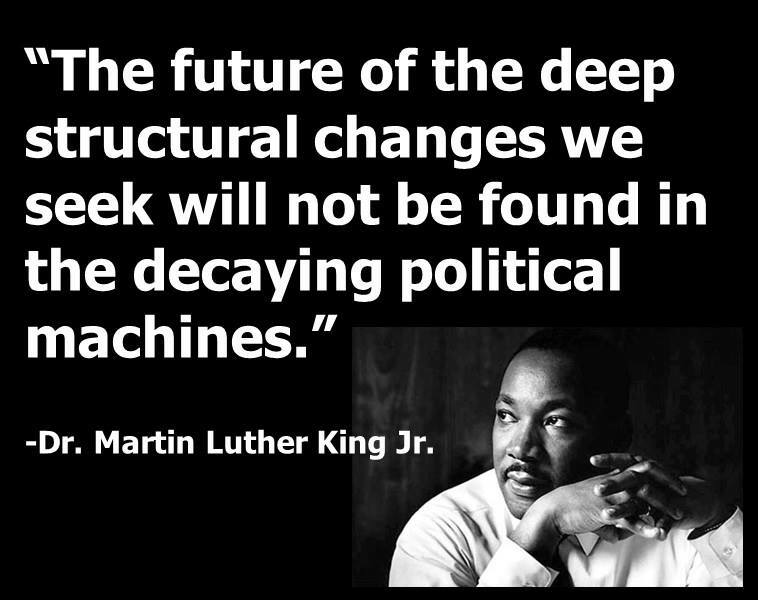 King’s words ring true and we are still trying to catch up to his vision. For far too long we have been ruled by fear and fatalism instead of guided by our values of freedom, democracy and community. When the “last are first” we will all be free. Seth Kaper-Dale, Lisa Durden and the Green Party are ready to challenge the corrupt machines and stand up for all of us. We are on a tight budget just like you. Donate today and give all you can give. Volunteer your precious time and vote your precious vote. Together we can take everything and everyone that has been last — and for the first time in our lives — make them first.